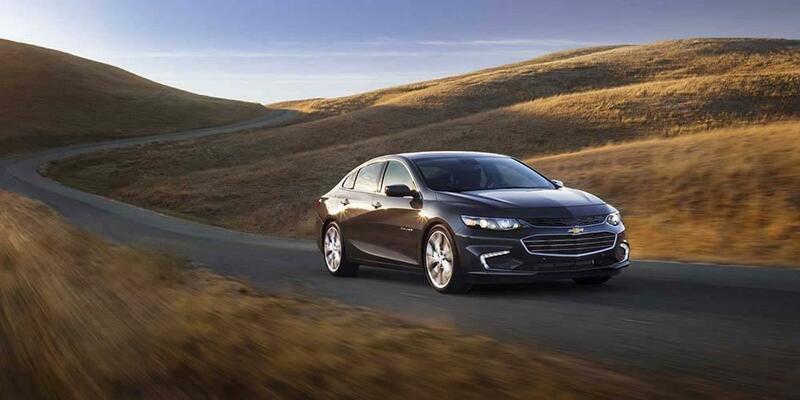 If you’re thinking about getting behind the wheel of one of the new cars available at Chevrolet of Naperville, now is a good time. There are dozens of new car specials just waiting to find their way to your driveway, so finding a good one shouldn’t be difficult. The big question you should answer first, however, is whether you’re better off leasing or buying that new ride. While buying does have its appeal, if you meet certain criteria, you could save thousands by taking advantage of the lease offers on some of the most popular trims already in stock today. We have the prices to best Lisle, IL and Aurora, IL competitors. You Want Low Payments. The lease contract is calculated using the expected depreciated value of the car at the end of the lease term, so your payments are typically much lower than they would be if you were buying. You Like to Upgrade. If you need a new car every few years and want to avoid paying big bucks to change your contract or pay off your loan, leasing is a good solution. You Want a Really Nice Car. 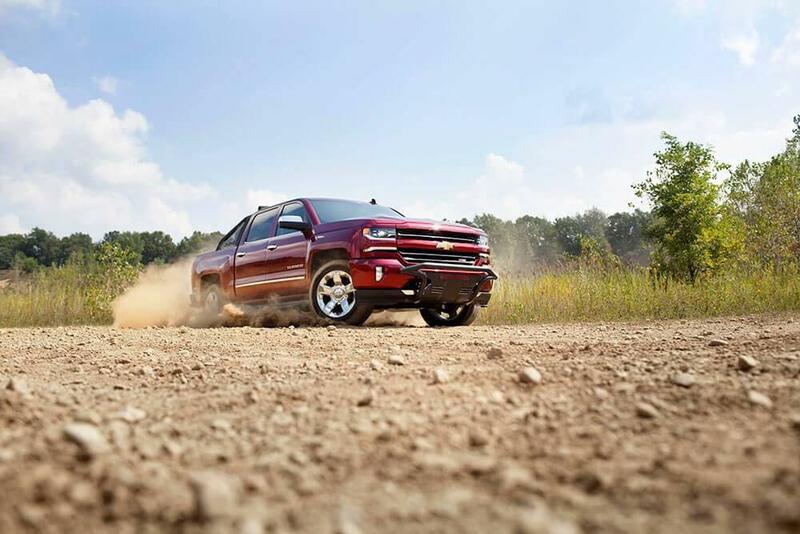 Because lease payments are lower, you can get more perks for the money you spend. You Want Lower Maintenance Costs. Most warranties last longer than your lease, so you won’t have to worry about major repairs or, in some cases, basic maintenance. You Don’t Drive a Lot. 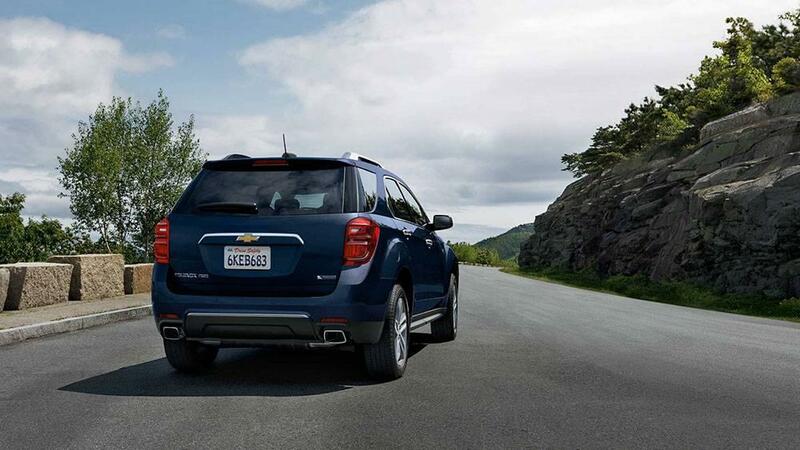 If you drive fewer than 1,000 miles a month – true for many commuters – you can save big with a lease contract. Trade-ins Make You Sad. Unlike selling or trading in your car at the end of the purchase contract, when you lease you can just hand the dealer the keys and walk away. You Hate Sales Tax. Because you’re only paying on a portion of the vehicle’s value, your sales tax is lower with a lease. 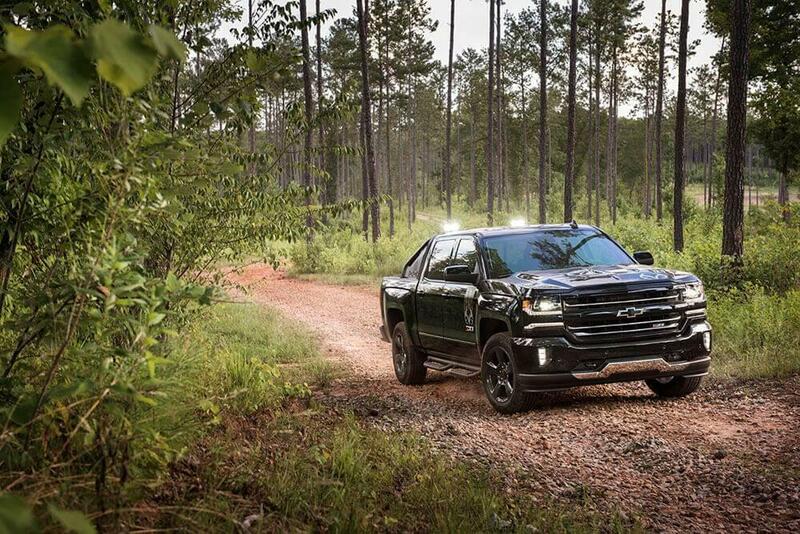 Another benefit of leasing a new Chevy is that you can sign up for the free My Chevrolet Rewards, which allows you to redeem points for services, parts, and accessories. 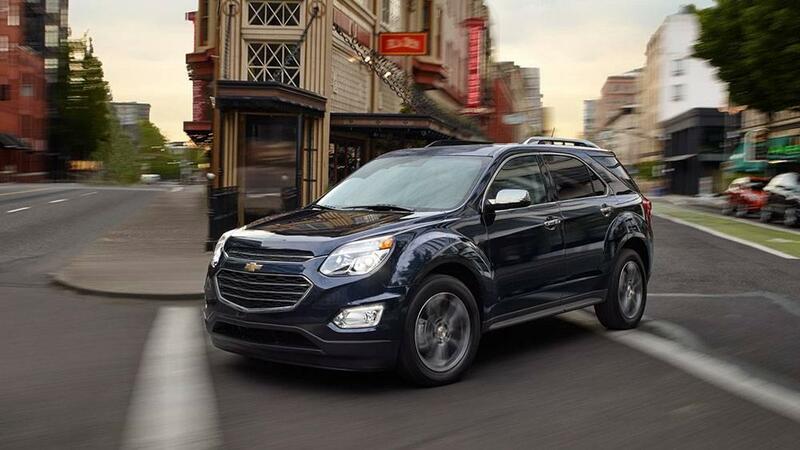 Explore the advantages of leasing a car from your Naperville, Lisle, IL and Aurora, IL low-price leader today. 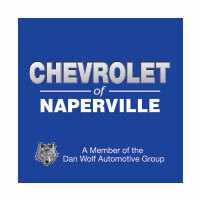 Contact Chevrolet of Naperville at (630) 357-6100 or visit our showroom at 1515 West Ogden Avenue in Naperville to learn more.